Now you can Create Verified PayPal Account in Pakistan with your own original details. No Fake method. Your own business with your own name. As we all know paypal is not officially available in Pakistan and it is the most commonly used for sending and receiving payments through out the world for bloggers and freelancers. 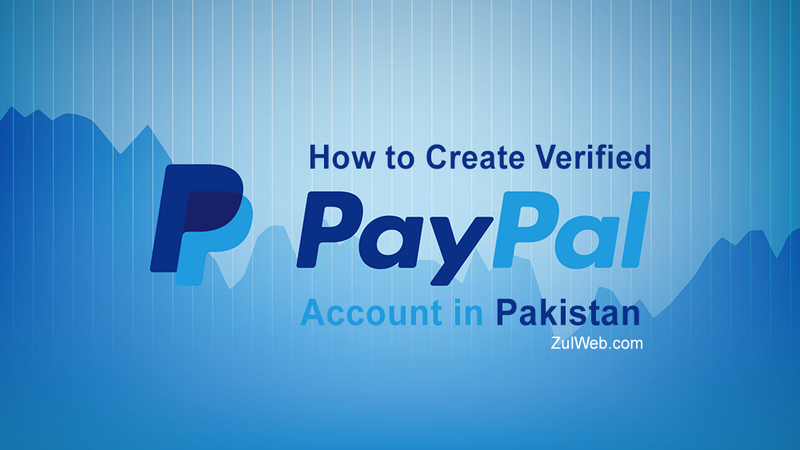 So, in this tutorial I will show you how to Create Verified PayPal Account in Pakistan. Step 1: Open Paypal Homepage by clicking here. Step 2: After that click on Sign Up for Free Button. Step 3: Now Select Personal Account option. Step 4: After Selecting Personal Account Click on Continue Button. Step 5: Now Fill The Personal details with Your Email address and Secure Password. Step 6: After Filling the Personal Account details click on Continue Button. Step 7: This is very important step. Please Fill this form with given instructions. Naional ID: Write Your Original Pakistani CNIC Number. Street Address: If you have a friend/relative which residents/works in UAE. Then Fill this option with his/her UAE Address. Province/Region: Select your friend's address Province/State/Region. Mobile: Fill this option with your friend/relative Mobile Number that lives in UAE. Step 8: Now Tick and Click on Agree and Create Account Button. Step 9: You have done. Happy Verified Paypal Account! This is the Most Secure Verified PayPal Account Method and I created my Personal Paypal Account according to this method. 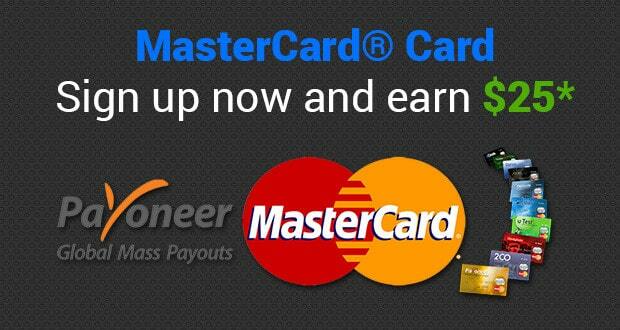 Now Login to you Paypal Account and Link your Debit/Credit Card and Verify it. Its verification Fee is $3-$5. If you have Payoneer Account you can also connect it with your Paypal Account. If you have any query/suggestion, please feel free to commenting.